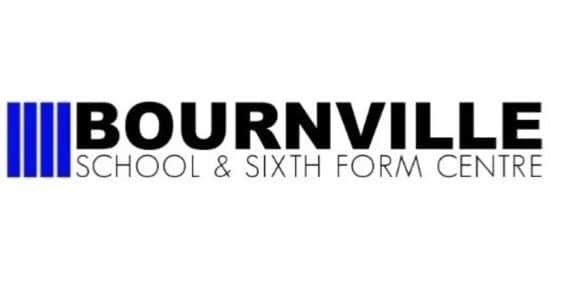 A group of sixth formers from Bournville School are asking local residents to support their petition opposing the proposed closure of their Sixth Form Centre. Bournville School and Sixth Form Centre was put into special measures by OFSTED 2 years ago. It has since become an academy and is part of the Fairfax Multi-Academy Trust (FMAT). However, the school has around £750,000 of debt and is undersubscribed with less than two thirds of the number of pupils it could accommodate. To tackle these issues, FMAT proposes to close the Sixth Form and make the academy a through school, catering for children from the age of 4 through to 16. An online petition against the closure of the sixth form has been started by current students and has gathered over 300 signatures so far.